When the old gods returned to the world they heralded their arrival with a miraculous sign. It was the month of December, most of the western world was frantically preparing for the holiday season. Christmas, Hanukkah, Kwanzaa, Yule and secular winter celebrations were on everyone’s mind. People shopped, parties were planned and all the trappings of the season were in evidence. It began in the American south; travelers on a rain soaked highway in Florida. The rain pelted travelers as they rushed about their tasks when lightning erupted from the ground. That was the miracle. The lightning did not travel from the sky as it usually did but burst from the ground and spread upwards. The lightning did not flash and disappear, it formed a thick pillar of electricity which rose high into the sky and branched outward forming a shape reminiscent of a mighty tree. 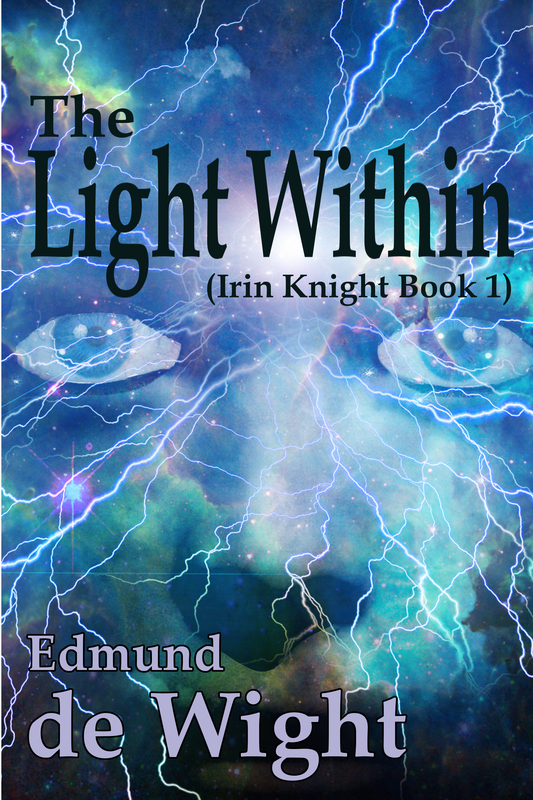 The lightning remained in place, miraculously permanent flickering with power and light. Other lightning trees appeared around the world. Hundreds of the pulsing electrical displays rose from the ground into the heavens; humanity staggered to a halt in its headlong rush to stare in wonder. The lightning trees remained for three days; in rain, in sunshine, day and night the pulsing trees spread their electric branches over the world of men. On the morning of the fourth day they came. Mighty Zeus descended first, riding the lightning to the ground. He was magnificent; standing three times the height of a man and glowing like the sun, there was little doubt that this was a being far beyond men. The rest quickly followed; Thor and his hammer, one eyed Odin, Poseidon, feathered Quetzalcoatl, Ganesha, and hundreds more rode the lightning to the ground and stood over the world of men in their splendor. The Gods which men had fought for and worshiped for the last two thousand years were nowhere to be seen as these ancient overlords strode across the land, demanding homage. In churches, temples and mosques the faithful of the Abrahamic religions prayed to their God for solace but received no answer. In time their temples grew empty as the faithful lost that faith in their silent God and instead turned to the visible Gods who again walked the Earth. Zeus declared that the wheel had turned and once more the old ways ruled the Earth. Humanity should rejoice and worship the living Gods among them. Most converted and happily worshiped the Gods among them; while others retreated to the fringes, becoming nothing more than small cults and fringe religious groups who worshiped in silence and to the sound of ridicule. They knew that their time would come again when the wheel would turn once more and their God would return to displace the many. The Gods did not disagree, for their time was now and they would revel in their supremacy until the wheel of the universe turned once more. In the spaces beyond the world the displaced silent God readied His lightning for the time when the wheel brought His dominion back to the world of men. This entry was posted on January 30, 2019, 8:00 am and is filed under FREE Fiction. You can follow any responses to this entry through RSS 2.0. Both comments and pings are currently closed.